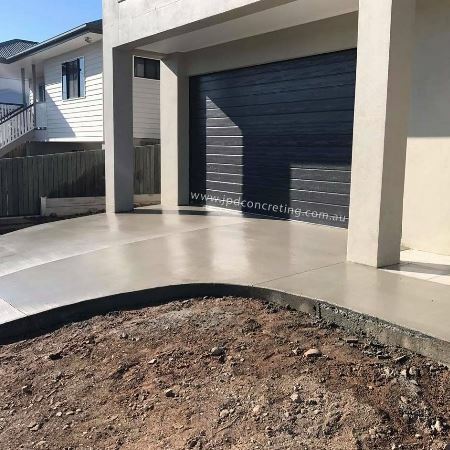 During the past 20+ years, we have developed a strong reputation as one of the most sought-after concrete, earthmoving and demolition companies in Brisbane. We are a preferred contractor for commercial, industrial and residential customers alike. 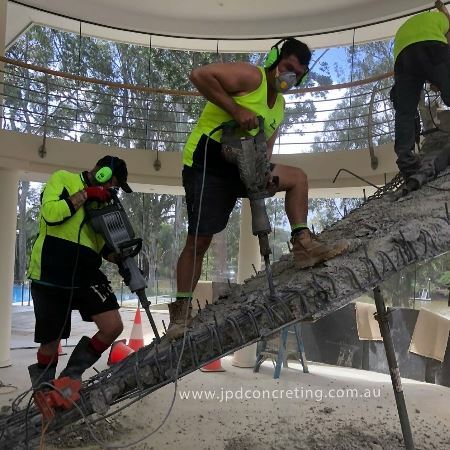 Having extensive experience in projects of all sizes, this ensures JPD Concreting Specialists customers can feel confident that their project will be executed with efficiency and with an experienced eye. We pride ourselves on providing high-quality services and results for our customers. We strive to offer our customers quality services and innovative best practise solutions for all their requirements. This, coupled with the fact that we use only the highest quality product, allows us to consistently achieve an outcome above expectation. 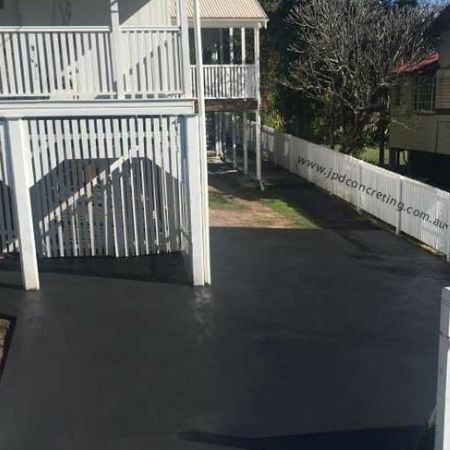 Our services not only span all of Brisbane including North Brisbane and South Brisbane, but also the Western Suburbs, Gold Coast, Ipswich, Logan, Sunshine Coast and their surrounding areas and at times interstate. We understand that no job is complete until you are 100% satisfied. 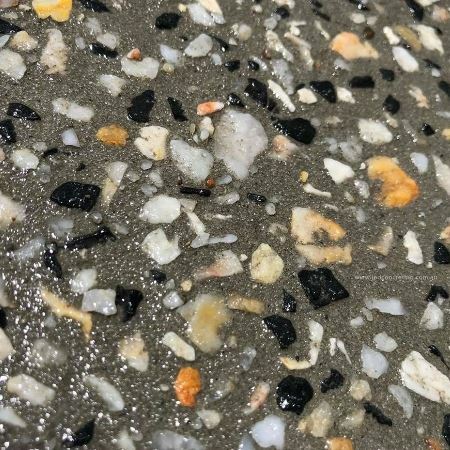 As a safety conscious and experienced contractor, we focus on the whole project from the initial inspection which includes providing a comprehensive scope of works, right through to the finished result. Our team are backed by years of experience and skill. Customer relations, organisation, reliability, quality and service are extremely important to us and we pride ourselves on providing the best services with 100% satisfaction. One business – multiple services. Established in 1998, we started out providing concreting and retaining wall services. 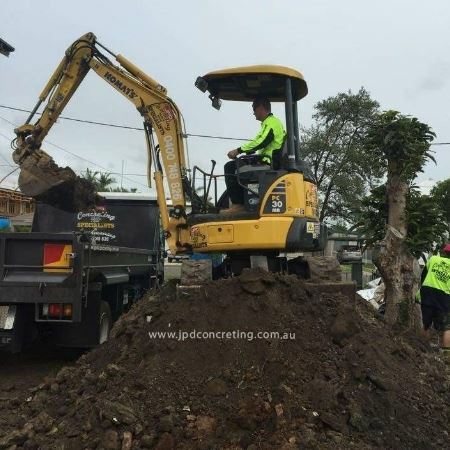 We answered customer demand and soon added earthmoving, landscaping and demolition. Our more recent service additions are: tree lopping and stump grinding and we are soon to add asbestos removal to our repertoire. By offering a variety of services, you only need to converse with the one contractor and the one point of contact. Call Us Today! | Email Us! | Request A Quote!